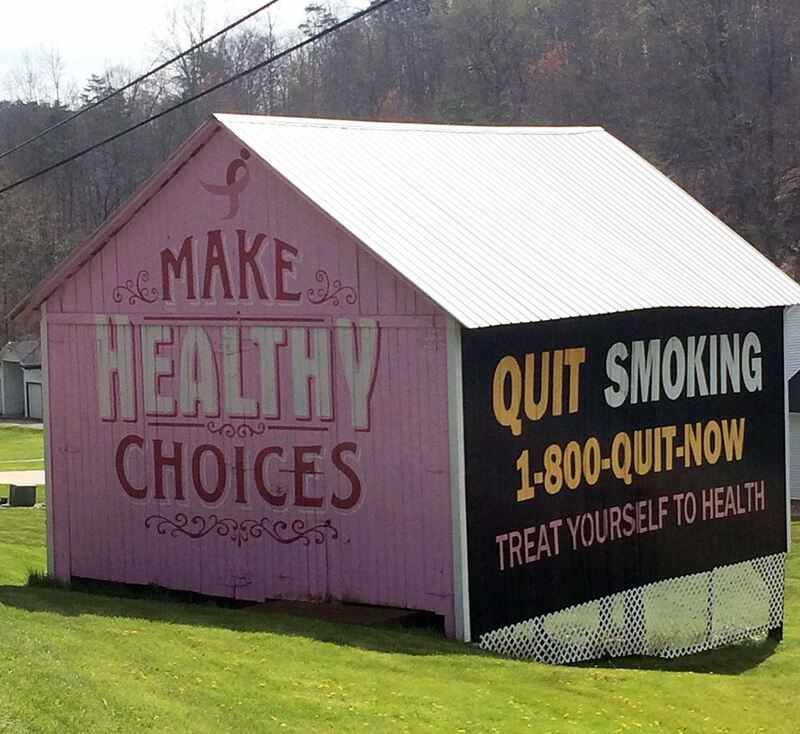 Using the findings from the health disparities data analysis, the Bright Spot analysis, and the community case studies, three issue briefs were developed to inform community efforts related to the prevalent Appalachian health issues of obesity, opioid misuse, and smoking. Each brief summarizes relevant health statistics, offers key strategies and resources for communities to explore, and provides recommendations for community leaders, funders, and policymakers. Obesity-related chronic conditions are a significant driver of health care costs. Obesity is both a chronic disease and a risk factor for other chronic diseases and contributes to higher rates of premature mortality in Appalachia. The Appalachian Region continues to experience higher rates of opioid misuse and overdose deaths than other parts of the country. While the impact of the burgeoning epidemic is felt nationwide, states and counties in the Appalachian Region are particularly hard hit, with opioid overdose rates more than double the national rate. Cigarette smoking is a risk factor for a number of illnesses, including heart disease, respiratory disease, stroke, and cancer. Throughout the Appalachian Region, smoking is a common health risk that contributes to significantly higher rates of tobacco-related disease and lower life expectancy compared to the rest of the United States.